There are times when it is not possible to use a conventional blind for your windows or doors, perhaps you don’t have a practical way to secure the blind. 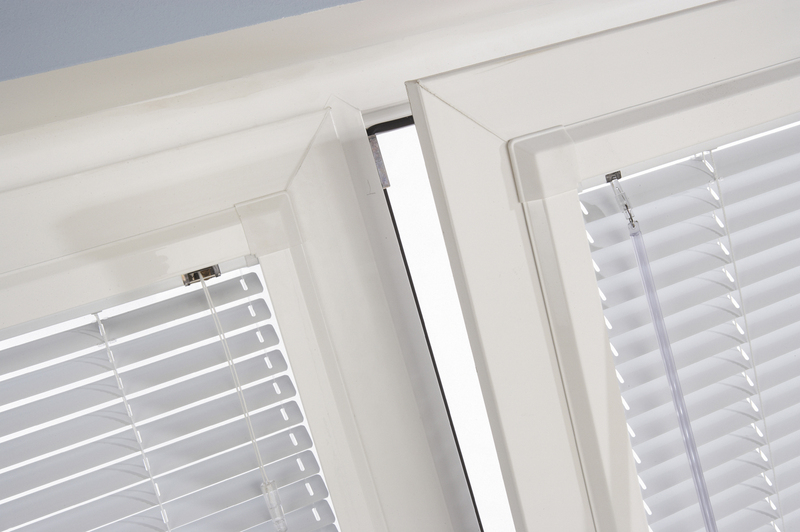 Martins Blinds and Awnings have the answer – Louvolite Perfect Fit Blinds! The Perfect Fit Blinds fits in between the glass and beading area, eradicating the need for drilling or screws, causing no damage to your surrounds. Perfect fit blinds lay perfectly and securely against the internal window, so even if your window opens on an angle the blinds stay in place. Suitable for white or brown window frames these blinds fit seamlessly. We can offer pleated blinds, roller blinds or venetian blinds all perfect fit blinds that stay put! No Screws – No Drilling!